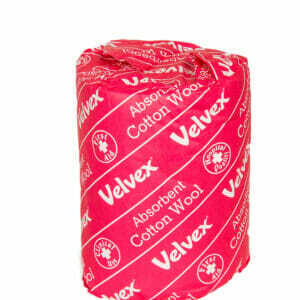 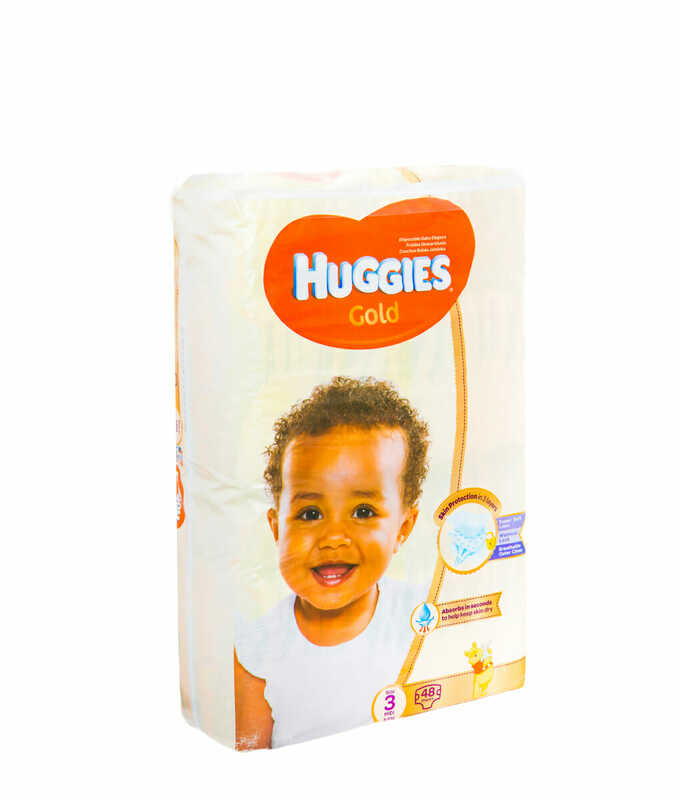 Equipped with Huggies Leak Lock System, these super-absorbent nappies feature a unique layer that locks wetness away, providing the ultimate in moisture protection and keeping your baby healthy and hearty all day long. To ensure a precise, perfect fit, Huggies Gold Midi Diapers come fitted with a snug fit waistband and fully adjustable tabs that can be modified to match your baby’s waist. 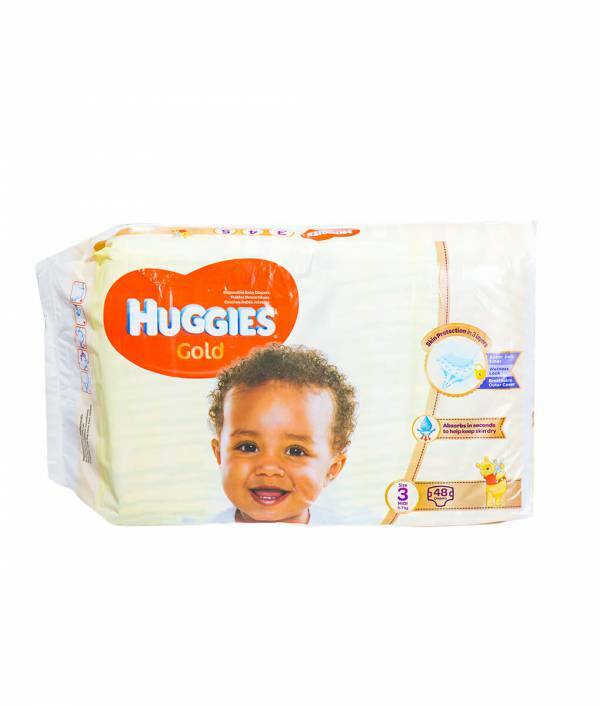 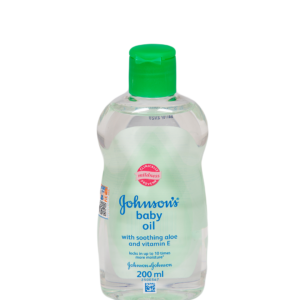 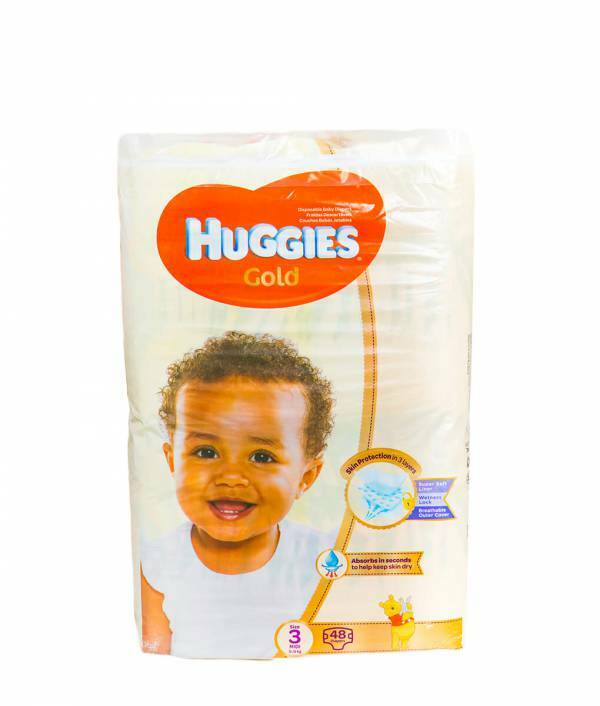 Huggies Gold Midi Diapers is the best Huggies value nappy and offers dryness that you can trust at a price you can afford.